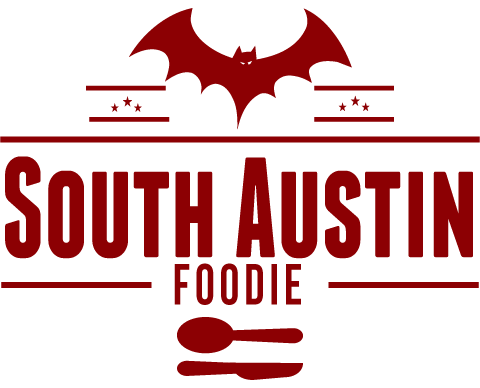 South Austin Foodie: 2015 Was Tasty! 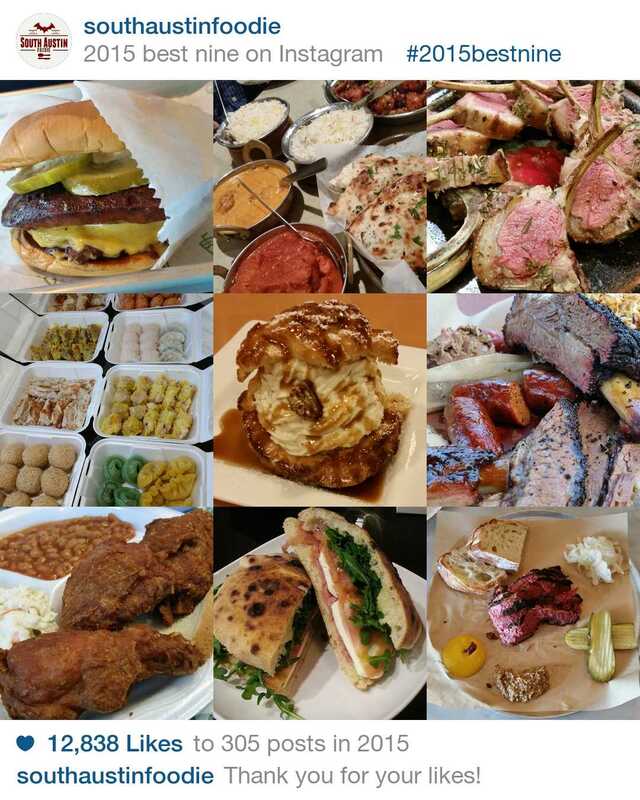 Here's a little wrap up of some of the tasty things I ate this past year! Wishing you a happy, healthy, and very tasty 2016! 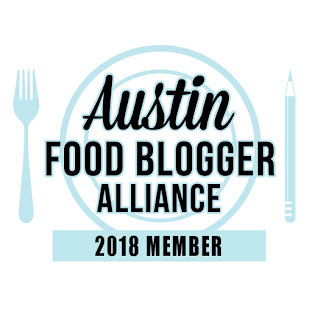 Thanks for reading and following me on social media! Cheers!